A wine tasting hosted by Rose. I went to an introductory wine tasting hosted by wine enthusiast Rose Vogt. The theme of the night was wines of the world. 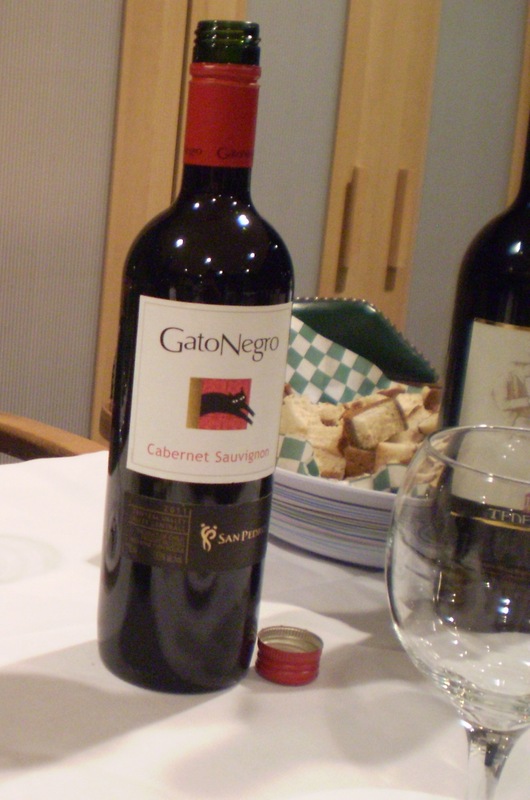 A total of 12 wines were sampled; each bottle cost less than $20 (CDN) and some were award winning wines. The cost of each wine was guessed and it’s quite surprisingly that a delicious wine does not have to be expensive. Other topics that were discussed included how to properly taste wine, wine terminology, flavours, food pairing and corking. The evening was lively, brilliant and intimate. I left with a greater understanding of the wine world and also realized I preferred white wine rather than red. Taste wine with a focus on sight, smell, taste and finish. Sight: Look at what you are about to taste. Hold the glass with wine at an angle away from you and look at it against the white background. The wine should be clear and reflect light. 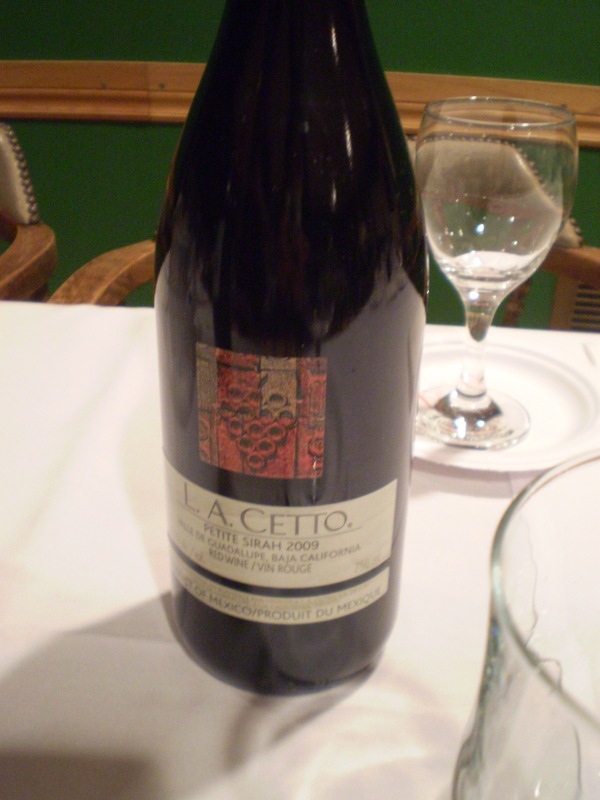 Red wines tend to be more purple when young and change to deeper ruby to garnet to brick red as they mature. 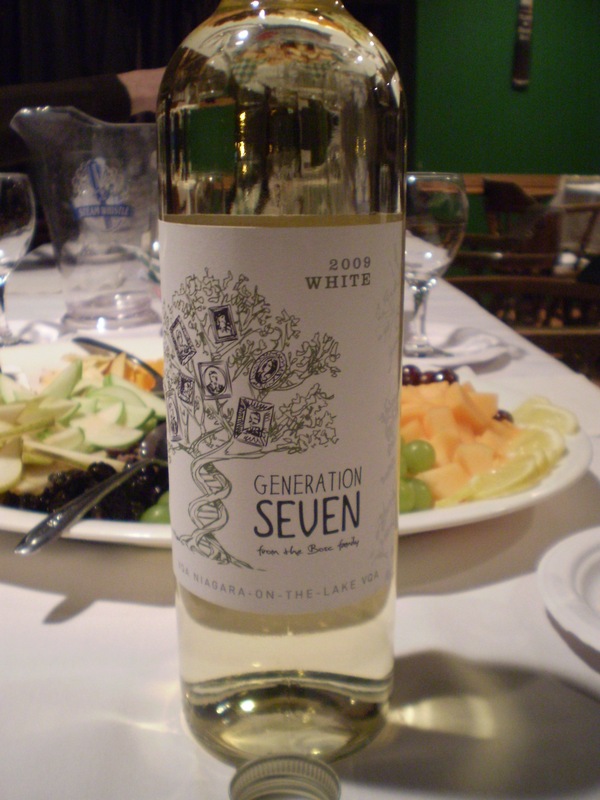 White wines vary from clear watery white to pale straw to deep golden yellow. White wines that have tinges of brown colour may have oxidized and may be bad. Smell: Use your nose. Smell what you are about to taste. When you pour the wine into the glass the contact with the air releases the aromas in the wine. Gently swirl the wine in the glass to introduce more air to the wine in order to release more aromas. Hold the glass to your nose and consider the different smells. Use your memory of smells (e.g. 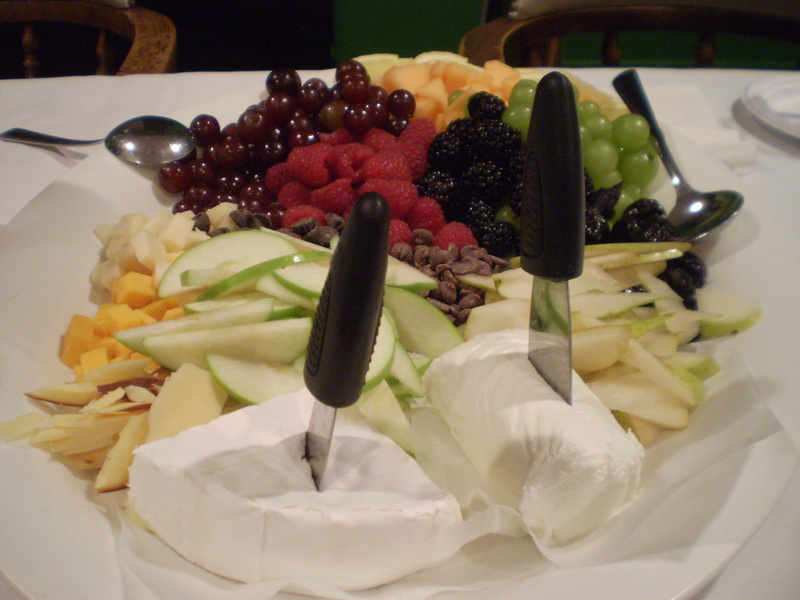 sour lemons, sweet chocolate chips, salty cheese, tart green apples, etc.) to describe the aroma. If you smell something similar to vinegar or rotten eggs, the wine may be bad. Taste: Take one small sip and swish the wine in your mouth to connect with all the areas of the tongue and mouth. This is the preparatory step to tasting. Take a second sip and focus on the aromas and flavours. Gently draw air into your mouth to release more aromas. Is the taste what you expected from the smell? Finish: This is the taste after swallowing the wine. Evaluate the flavour left in your mouth. The flavour should be pleasing, not harsh. The finish should have many of the same flavours and aromas of the wine when you first smelled it. Does the flavour linger? What is the scent of the lingering flavours? 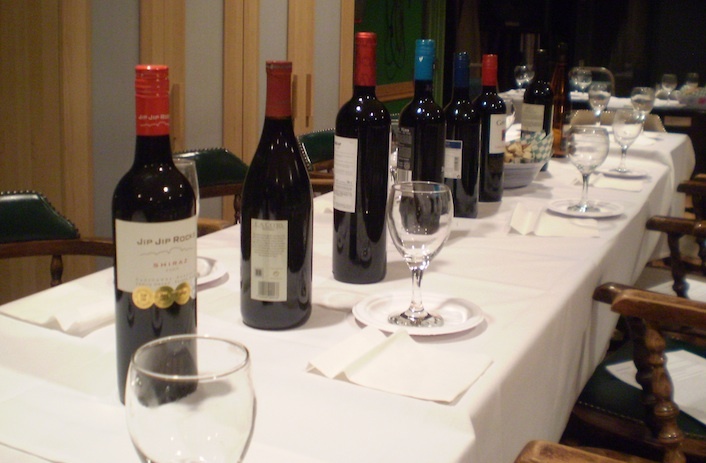 Purchase wine in bulk in January because after the holidays, wine usually goes on sale. Canada is famous for their ice wine. 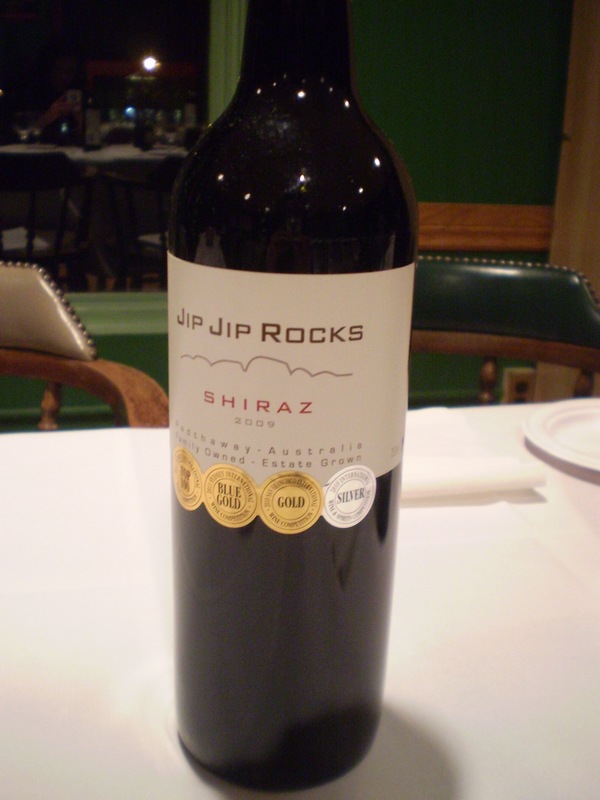 Smelling and looking at the cork can be a good indicator of the quality of the wine. White wines can be made from red or black grapes (they don’t have to be made only from white and/or green grapes). Red wines need to be from red grapes to get the colour from the skins as the juice ferments. Sweet is the flavour of sugar in wine; dry is the opposite of sweet. To learn more about wine, Rose suggests browsing: The Wine Doctor and The Wine Aroma Wheel. A great big thank you to Rose for sharing her wine knowledge and organizing the wine tasting.